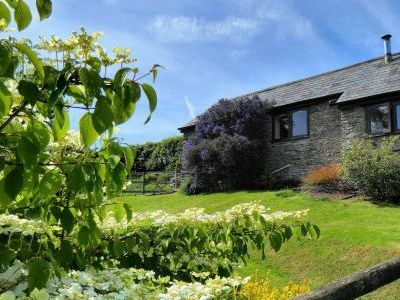 1 Bedroom, 1 Bathroom Self-Catering Cottage in Dartmouth location in Devon, England. Activities on offer nearby include: walking, sailing, surfing, kayaking and stand up paddle boarding all available within 6 miles of Slapton, or at Salcombe and Dartmouth. Fishing at Valley Springs Fishery, 2 miles. Golf at Dartmouth Golf, Country Club & Leisure, 5 miles from Dittiscombe. 18 hole.